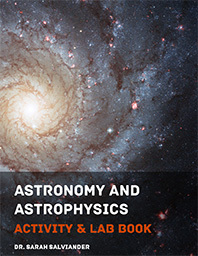 The Activity & Lab Book is a detailed manual for the several activities and laboratory experiments in the course. For ages 13+. PDF Format. DRM-free. 468 pages.